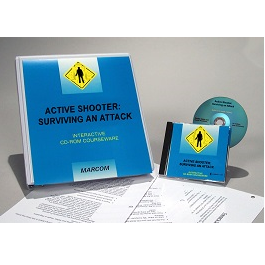 MARCOM’s Active Shooter: Surviving an Attack CD-Rom gives your employees a step-by-step explanation of an active shooter situation, as well as prevention and survival techniques recommended by law enforcement agencies. Using full-motion video, the course is divided into chapters and includes quizzing and remediation. 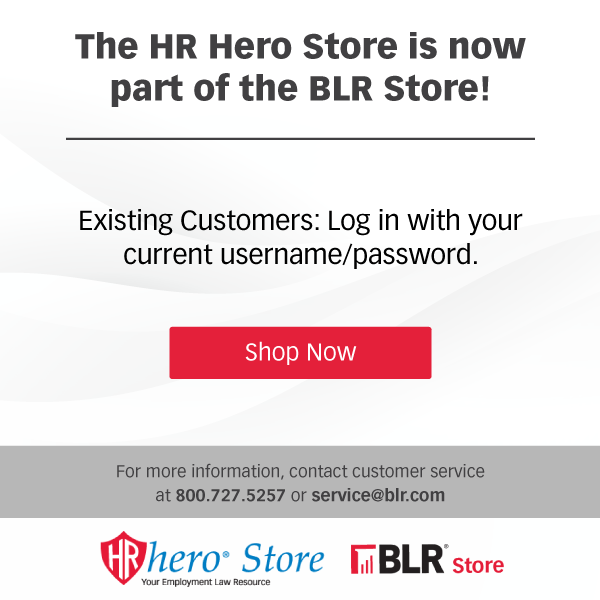 It also includes CourseWorks, a complete learning management system to track employee training data.